Situated In Beautiful Heart Lake Community On A Quiet, Safe For Child Court. This Well Maintained, Updated Semi-Detached Like End Unit Town Is Just A Short Distance From The Lake, Bike Trails And Amazing Parks. 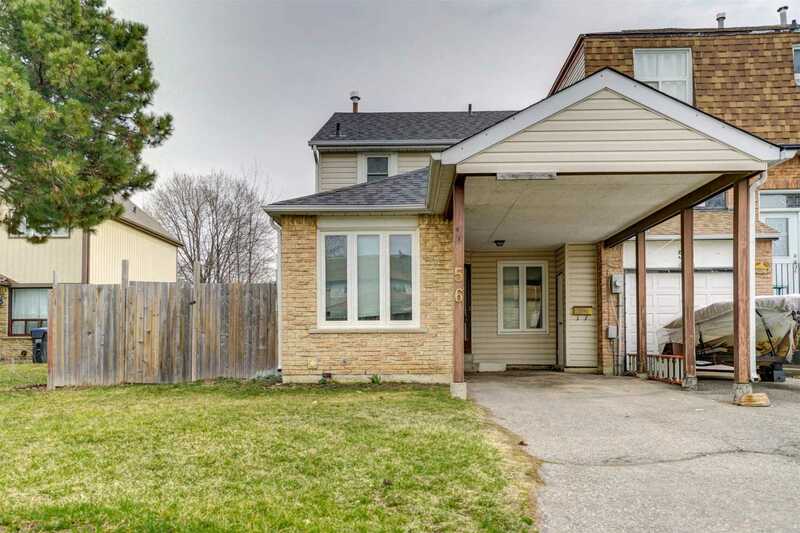 The Home Features A Bedroom On The Main Floor Perfect For The Elderly, A Newly Tiled Kitchen And Dining Area, Bright And Spacious Master Bedroom With Large Closet, Newly Updated Upstairs Washroom And An Open Rec Room In The Basement With Laundry! 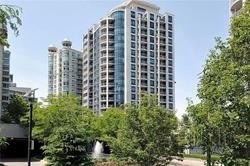 Bright, Spacious 2 Bedrooms South Views Unit Featuring 10 Ceiling. Quiet, Scenic Villa Unit In The Great Maintained Daniel Community. Same Level Parking And Locker. Excellent Location! Close To Go Station, Bus Terminal. 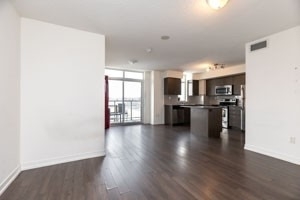 Walking Distance To Celebration Square, Square One, Library, Sheridan College. 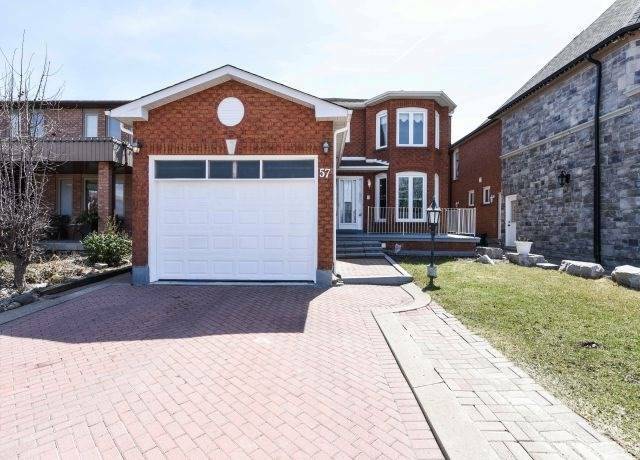 Absolutely Gorgeous Full Brick 4 Bedroom, 4 Washroom Detached House With One Bedroom Finished Basement With A Sep/Entrance. 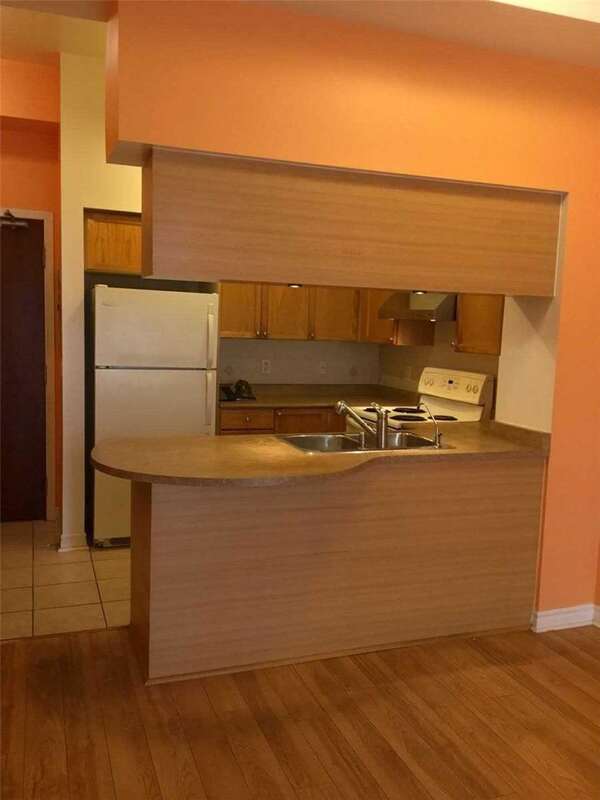 (Rented) Gleaming Hardwood Floors And Functional Layout. Garage Access From The House As Well. Hardwood Stairs And Floor, Carpet Free House. Master W/I Closet And Ensuite With Corner Soaker Tub And Standing Shower. Bathrooms Vanities W/ Granite Counters. 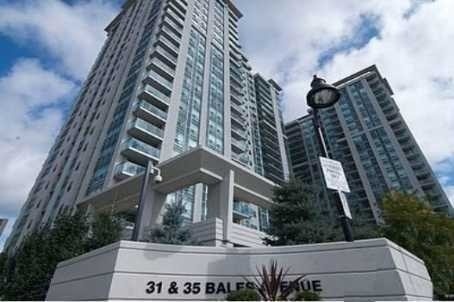 Dont Miss The Opportunity, Extra Income, Near Cassey Campbell Arena & Go Station. Beautiful 4 Bedroom, 4 Bath Home On Premium Lot! Traditional/Funtional Layout Parquet Floor, Skylight, Crown Moulding And Oak Stairs. Updated Kitchen With Walk Out To Backyard! 2 Sets Of Stairs To Finished Basement! Side Door To Finished Basement & Main Floor Access To Garage! Ideal Location Close To Bus Stop , Schools, Rec Center & Parks Just Steps Away! 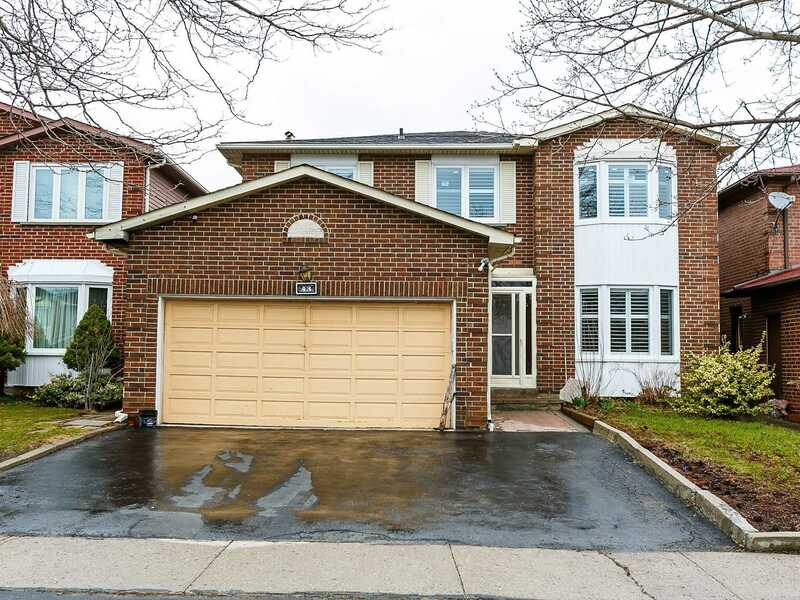 Double Garage, Double Private Drive & Interlock Walkways With Spacious Backyard! 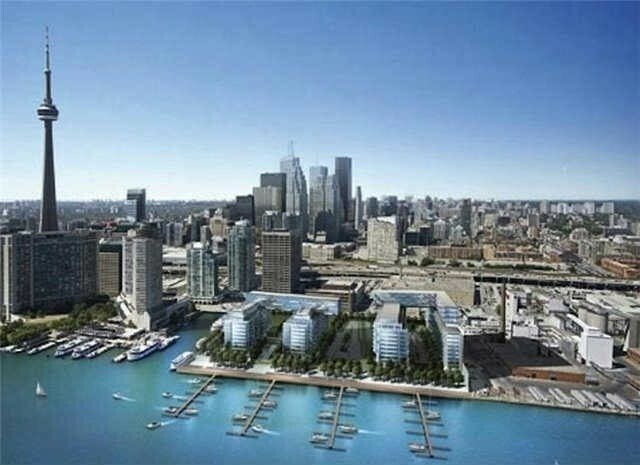 Absolutely Beautiful 1 Bedroom + Den At The Tower At King West Liberty Village. Fantastic Layout Approx 681 Sqft With 2 Baths. Walk To Restaurants, Shops, Markets, Metro. One Parking And One Locker. Luxury Finishes, Stainless Steel Appliances, Laminate Flooring Throughout. Ultra Modern! Resort Style Living With Fitness Club. 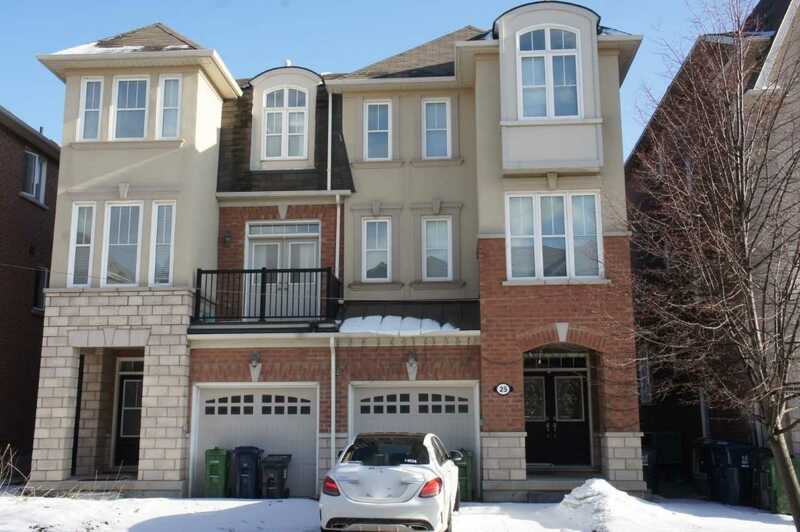 Upper Level Only-Located Near All Amenities Of Credit Valley Neighborhood. Freshly Painted, Simply Stunning, Bright And Open Concept Floor Plan Of 2815 Sq.Ft. Detached Home. Offers 9 Ceiling, Hardwood Floors On The Main Floor. Huge Master Br With His/Her Closet With Other Three Spacious Bedrooms Has Ensuite And Semi Ensuite Bath. 1 Driveway Parking Must Be Retained For Basement Tenant. 80% Of Utilities. Ready To Move In! 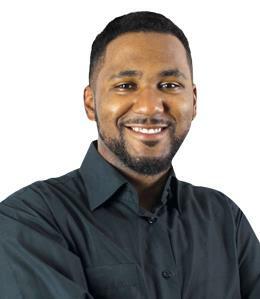 Looking For Long Term & Aaa Tenant. 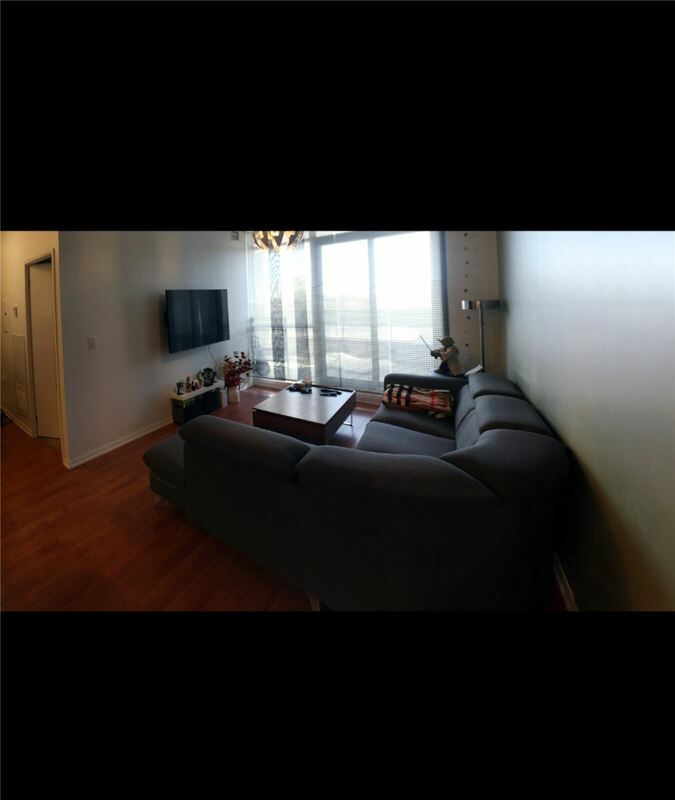 Fully Furnished Executive Condo In Treviso 2 With Large Balcony. Granite Counter, Stainless Steel Appliances, 9 Feet Ceilings. Walk To Lawrence W. Subway, Shoppers Drug Mart, Lawrence Square Mall, Ttc, Yorkdale Mall, Fortinos And Many Restaurants... Hotel Like Lobby Within Minutes To Hwy 401, Downtown. Includes Sectional 5-Seater Sofa, Dining, Bed, Coffee Table, Etc. Unlimited Internet Included. 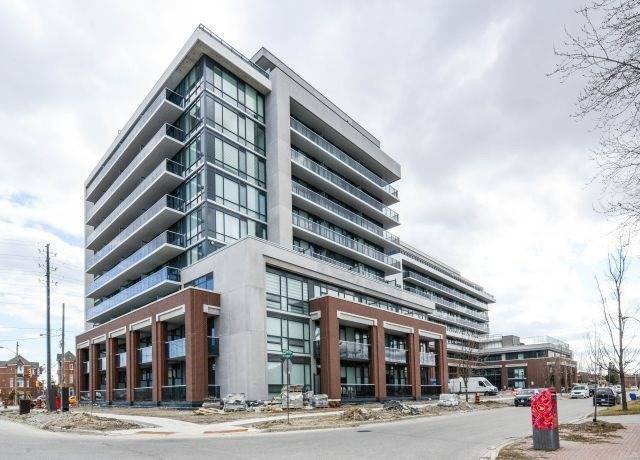 Brand New Avenue On 7, A Chic Urban Condo. 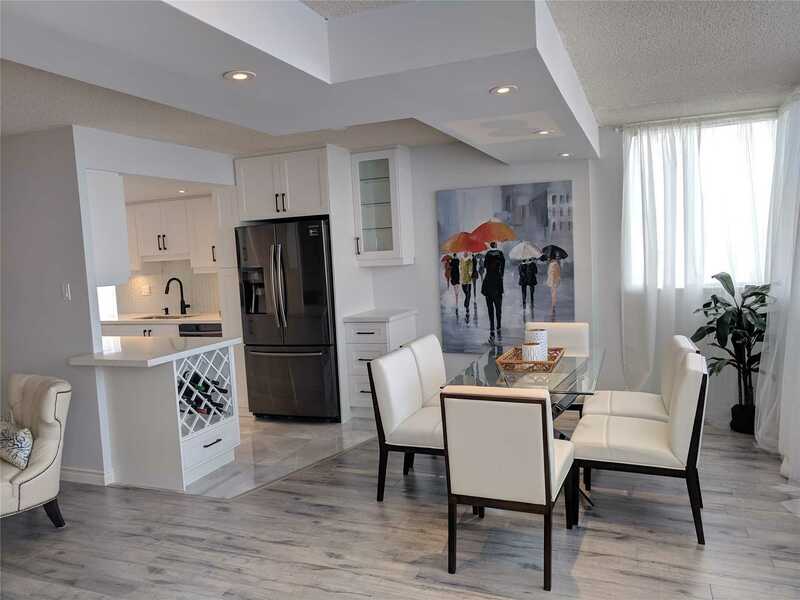 Offering An Array Of Features & Finishes Which Includes 1 Parking & 1 Locker, 9" Smooth Ceilings, Pre-Engineered Wood Flooring Throughout, Granite Countertops In Kitchen & Bathroom, Kitchen Island With Stone Waterfall Countertop, Full Size Washer And Dryer, Floor To Ceiling Windows. Upcoming Viva Next System Via Rapid Transit Lanes Situated Directly In Front Of The Building. Furnishings Are Optional. Great Location!! 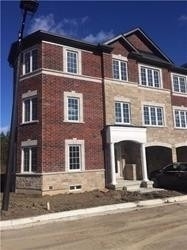 1 Year Old End Unit Townhouse With Ravine Lot. 2112 Square Feet. The Biggest Unit In The Complex. 9 Feet Ceiling On The Main Floor. 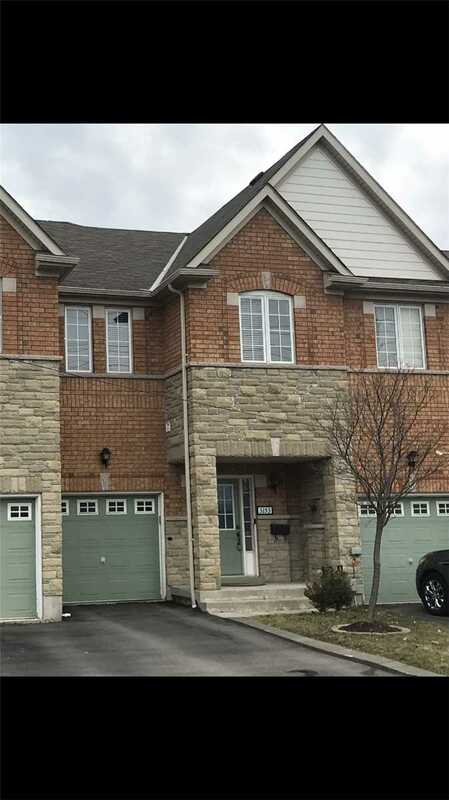 Prime Location, Features Bright & Spacious Family Room, Living Room Combined W/ Dining; Upgraded Kitchen W/Brand New Appliances, Granite Counter Top, Tiled Floor. Private And Exclusive Complex. A Must See Property!!! 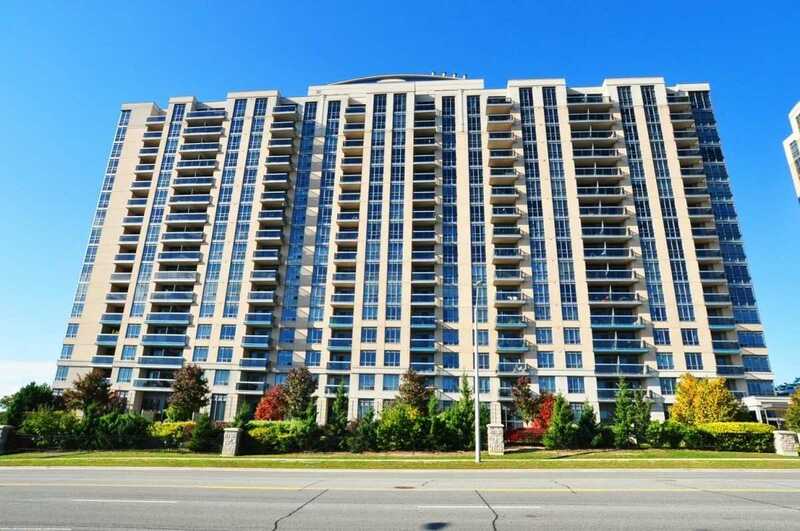 Close To All Amenities Such As Highways, Parks, Shopping Centres And Go Station. Live At The Shops At Don Mills And Enjoy Access To Amazing Restaurants And Shopping At Your Front Door. This Unit Features Wide Plank Laminate, A Modern Kitchen With Granite Counters And S/S Appliances. 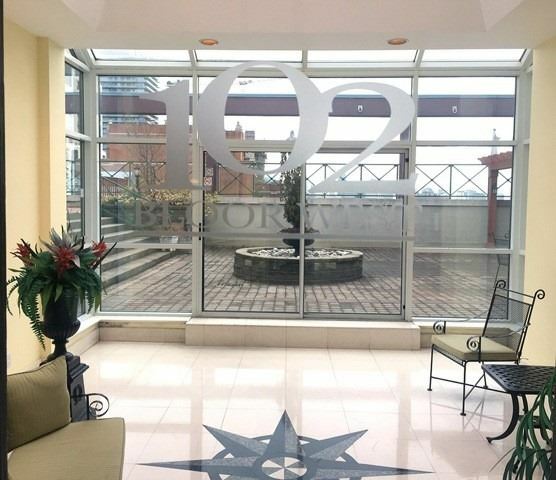 Located On A High Floor With A Stunning Shops View. 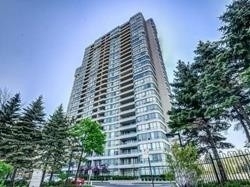 Minutes To Downtown Via The Dvp And Is Conveniently Located Close To Ttc. Live Where You Play!!! 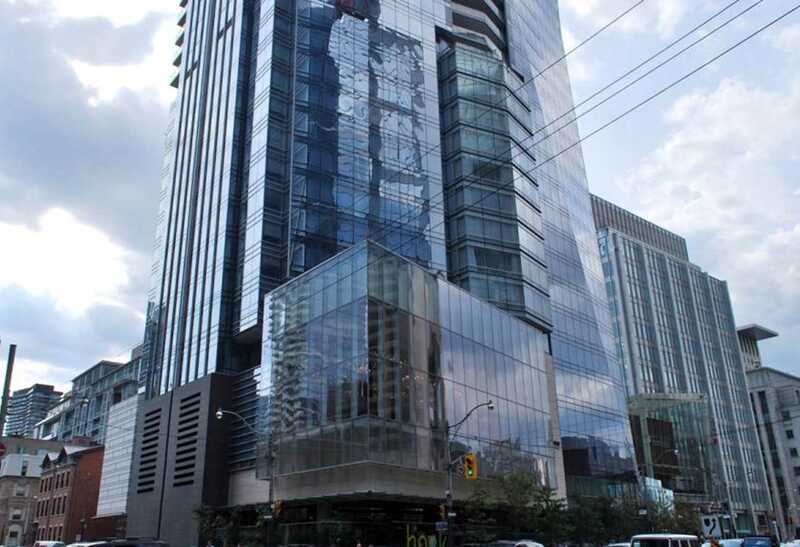 Luxury Tridel Building. Sunny Unobstructed Views. Corner Unit. Absolutely Stunning Suite. Wood Floors Throughout. Gorgeous Kitchen W/ Window & Large Breakfast Area. Split Bedroom Layout. Walkout To Large Balcony. Excellent Amenities. Indoor Pool, Billiard Room, Golf, Theatre, Guest Suites, Sauna, Party Room, Bbq Area. Unobstructed South View. 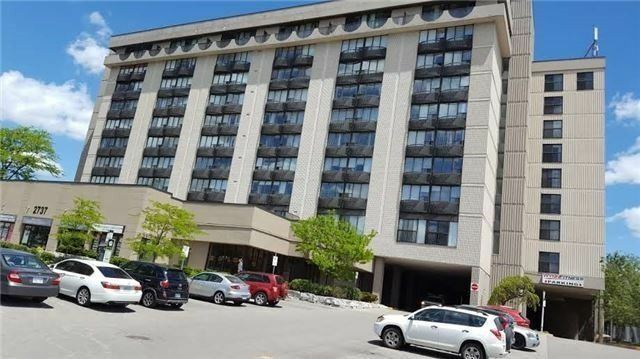 Convenient Location, Next To Plaza With Supermarket, Quick Access To Hwy 403 & To Public Transit. Close To City Centre And Square One Shopping Center. Bedrooms On Opposite Sides, Very Bright, 2 Walk Out To Balcony. Strategic Location, Meticulously Cared For 3 Bdrm 3 Wshrm Semi Detached That Will Tick All Your Boxes; Gleaming Hardwood Floor Throghout Except 2nd & 3rd Bdrm, Oak Staircase, Separate Family Room W/O To Backyard Ideal For Entertainment, Decent Size Living Room, Separate Dining Area, Upgraded Kitchen W/ Granite Countertop/Backsplash, Decent Size Master Bdrm W/ Ensuite Washrm. 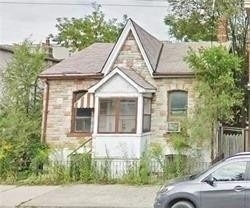 Few Min Walk To Warden Subway, Public Transit, Close To Groceries, Schools.